REDUCED FROM $48,999!, PRICED TO MOVE $3,800 below NADA Retail! CARFAX 1-Owner. XLT trim, Oxford White exterior and Medium Earth Gray interior. 4x4, Back-Up Camera, Diesel, Tow Hitch, Bed Liner, Alloy Wheels. READ MORE! 4x4, Back-Up Camera, Diesel. Ford XLT with Oxford White exterior and Medium Earth Gray interior features a 8 Cylinder Engine with 385 HP at 5750 RPM*. MP3 Player, Keyless Entry, Privacy Glass, Steering Wheel Controls, Electronic Stability Control, Heated Mirrors, Adjustable Pedals. Serviced here, Non-Smoker vehicle. Was $48,999. This Super Duty F-250 Pickup is priced $3,800 below NADA Retail. Pricing analysis performed on 7/24/2018. Horsepower calculations based on trim engine configuration. Please confirm the accuracy of the included equipment by calling us prior to purchase. 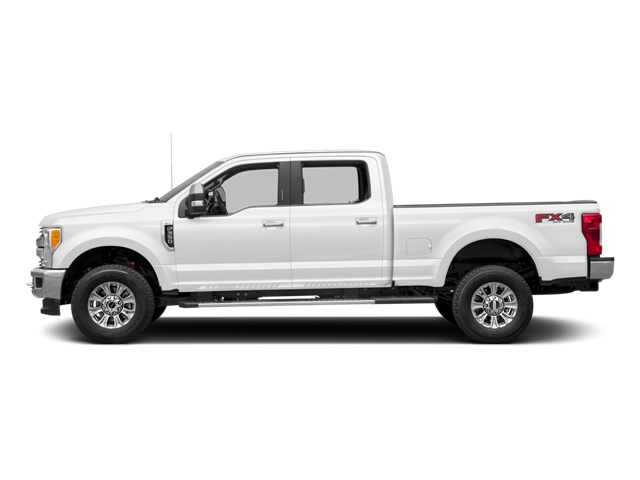 Hello, I would like more information about the 2017 Ford Super Duty F-250 SRW, stock# T16173. Hello, I would like to see more pictures of the 2017 Ford Super Duty F-250 SRW, stock# T16173.